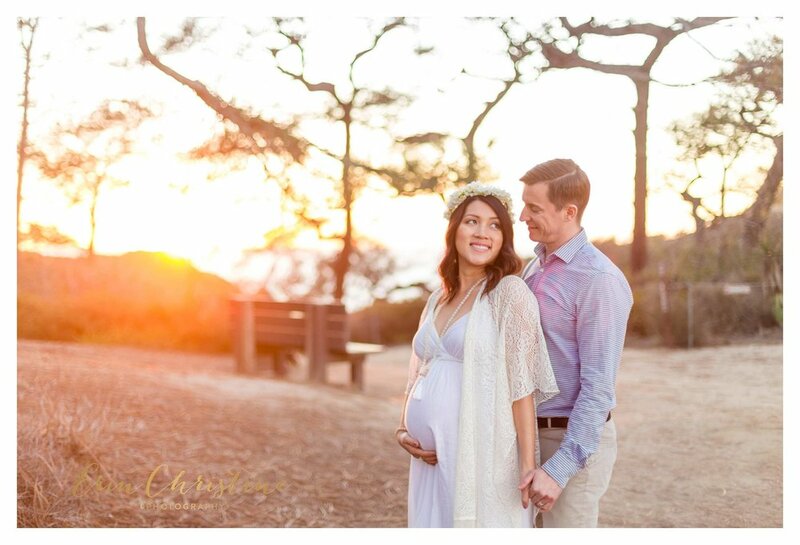 Yvonne and Christoph had a beautiful maternity session at Torrey Pines State Park a few months back. 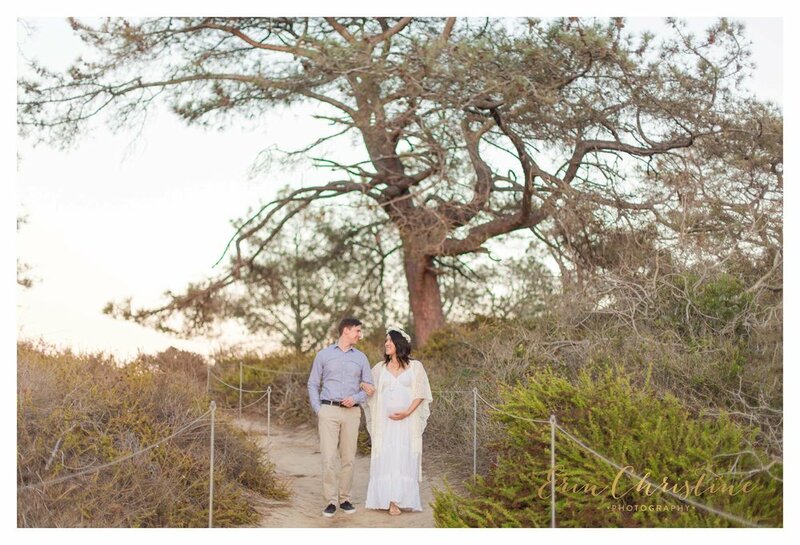 One of the things I will remember and motivate me as a photographer was the reaction Yvonne had after showing her the back of my camera at the beginning of her session. She just lit up after seeing herself glowing in the sneak peek I showed her from my camera. She loved how she looked and how I was able to make her feel. 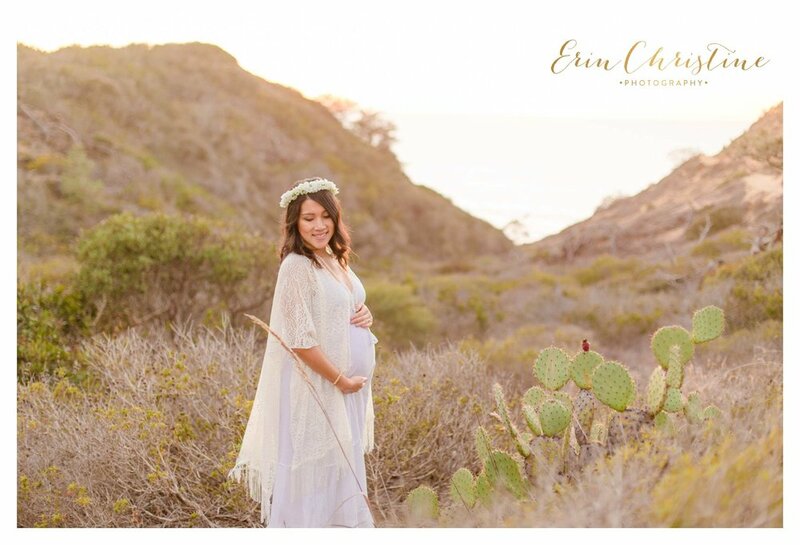 It's an honor to create beautiful, one of a kind photos for people, not just to keep as memories but to display and keep in their home, especially beautiful memories such as a new momes first pregnancy.